Marlboro maker Altria takes 35% stake in e-cigarette company JUUL from CNBC. While the survey did not specifically ask teens about Juul, Brian King, deputy director for research translation in the CDC's Office on Smoking and Health, said the increase in e-cigarette use coincides with the rise in sales of Juul's products. 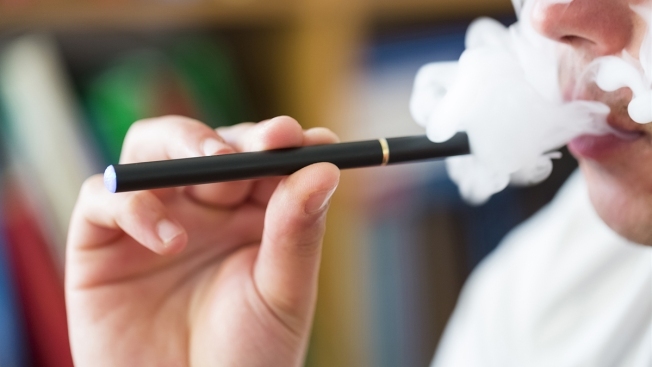 "The skyrocketing growth of young people's e-cigarette use over the past year threatens to erase progress made in reducing youth tobacco use," CDC Director Robert Redfield said in a statement. "It's putting a new generation at risk for nicotine addiction." 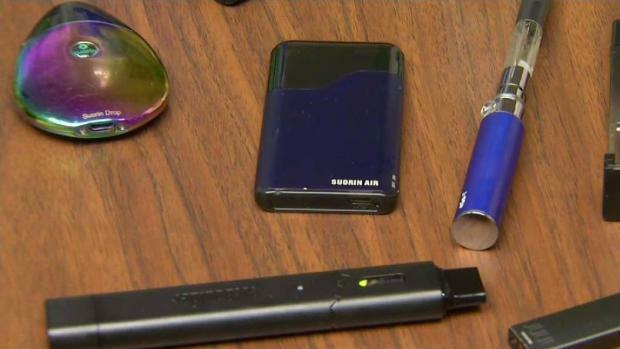 A new trend among teenagers involves inhaling the same amount of nicotine as a cigarette, using a small device that looks similar to a flash drive. We have a few tips on how you can spot vaping. Cigarette smoking among high school students ticked up to 8.1 percent from 7.6 percent. It's not a statistically significant increase, but it still has some concerned.